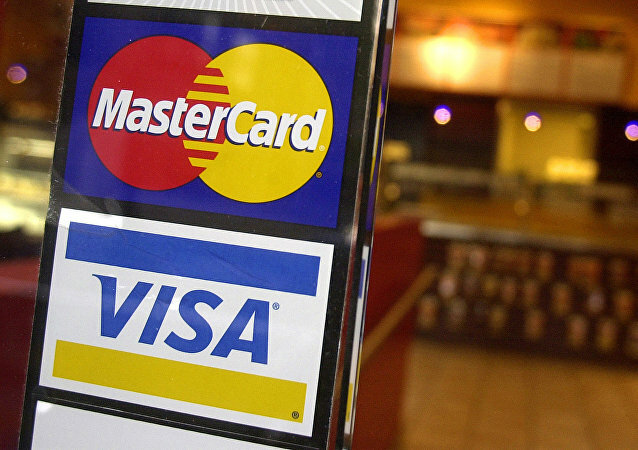 Visa and Mastercard are too late to join China's electronic payments market. Even if China simplifies foreign firms' access to its domestic electronic payments market under a negotiated US-China trade agreement, the demand for these products is unlikely to be high, the South China Morning Post has reported. 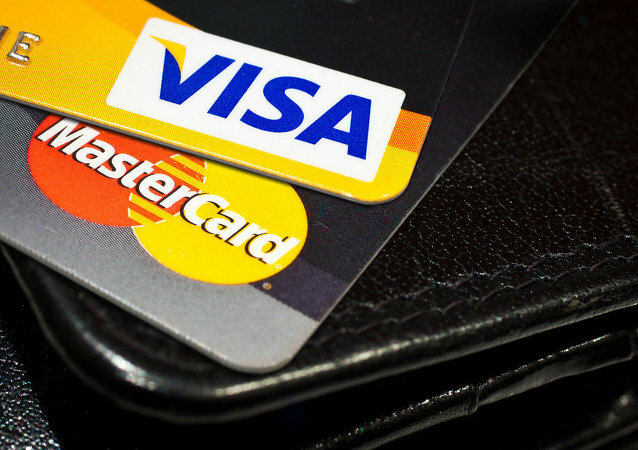 Mastercard is known to be the second largest card scheme in the European Economic Area (EEA) in terms of consumer card issuing and value of transactions, according to the EU Commission statement. 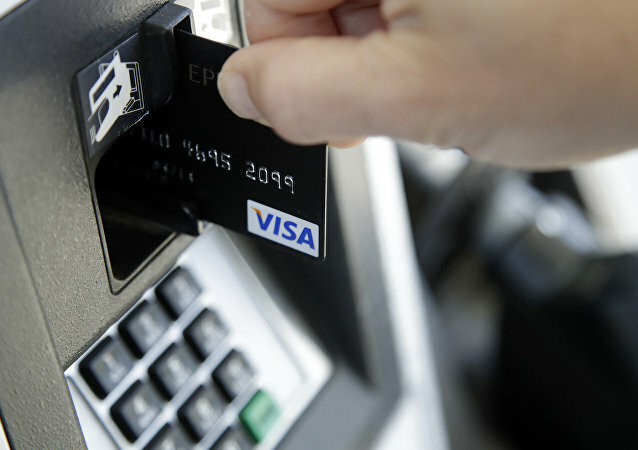 Chip-enabled credit cards, introduced to consumers in the US in 2015, were intended as added security against fraud, but have failed to live up to the promise, according to a new study. Indigenous payment systems like the RuPay card, UPI system, and BHIM app have gained a strong footing in the Indian market with the efforts of the Narendra Modi led government in promoting indigenous payment systems so that the transaction fee remains within the country, saving huge on foreign exchange. India has asked all payment system operators to ensure localization of data by October 15 this year. A top IT expert says while there is a perceived reluctance by the companies to accept the change but compliance is a must. A report by Reuters claims that American trade groups representing companies such as Amazon, American Express and Microsoft have opposed India's push to protect the user data of its citizens. Relying on millions of users, WhatsApp, Samsung Pay, Google and Amazon Pay have been vying for bigger shares in India’s digital payment market. Currently, India’s payments market is worth less than $200 billion in comparison to $27 trillion in China. More than a dozen major US companies have been opposing the new anti-Russia sanctions and pushing for changes to the current bill in their meetings with the congressional staff over the last few days, CNN reported. Russia's Mir card will be accepted all over the world in case of successful talks. 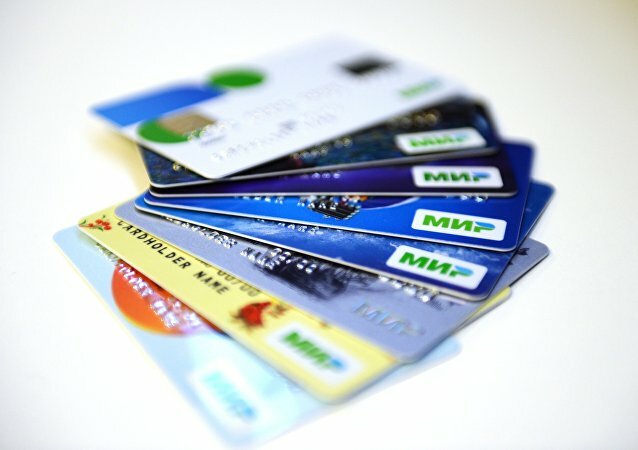 The Russian Federal Anti-Monopoly Service said if found no violations on the part of MasterCard and Visa and therefore will not commence a suit. 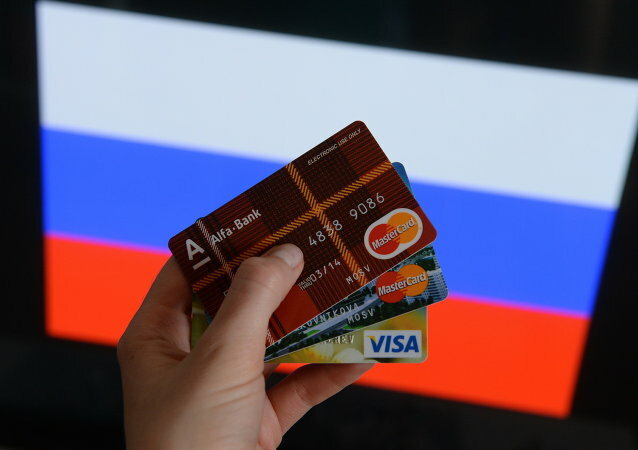 China's decision to open its door to allowing domestic payments to be cleared through Visa and MasterCard is a sign that Beijing wants to expand its global clout, Russian expert Mikhail Belyayev told Sputnik.